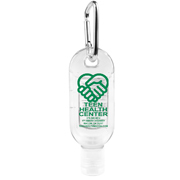 For businesses promoting health-related products and services, these custom hand sanitizers can work as brand ambassadors. 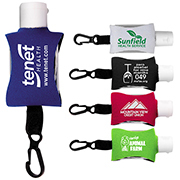 These promotional products can display the corporate name or logo as well as other pertinent details. 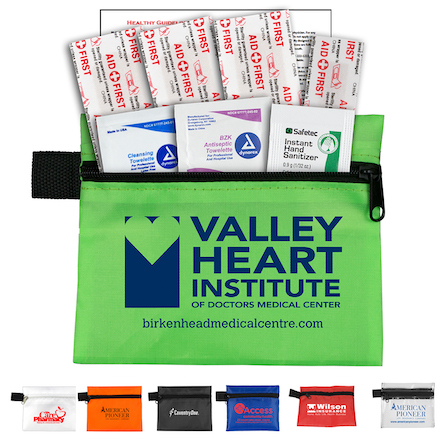 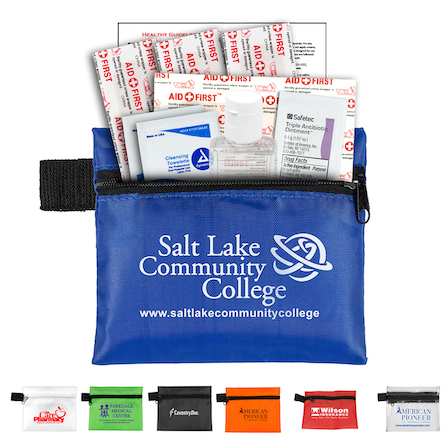 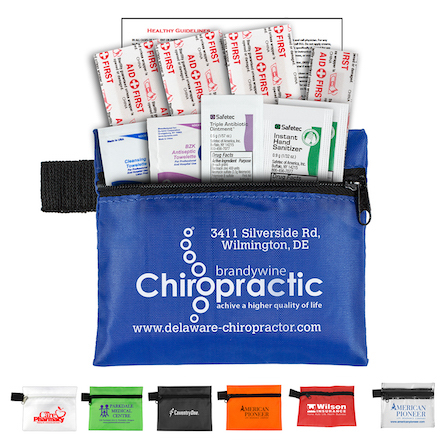 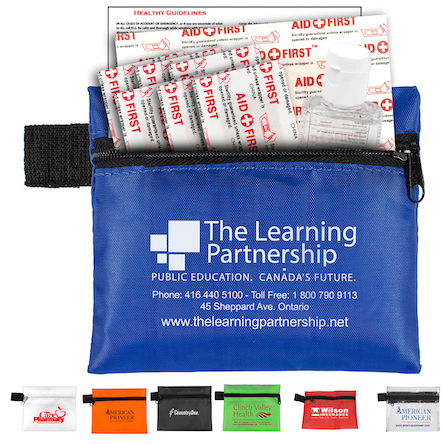 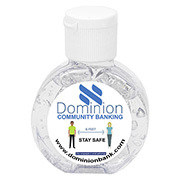 They can be handed out to conference attendees and boost brand visibility. 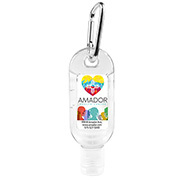 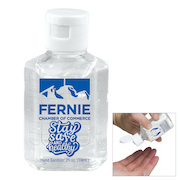 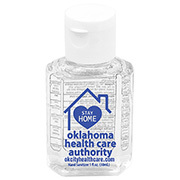 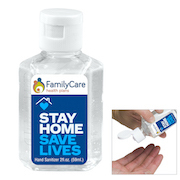 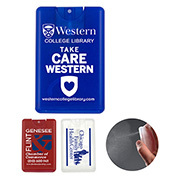 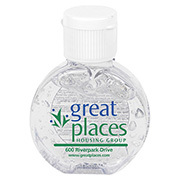 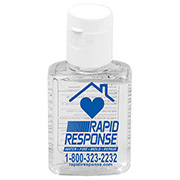 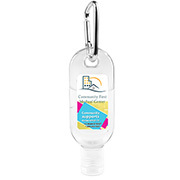 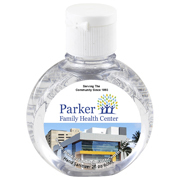 Our collection of printable hand sanitizer bottles come in a variety of sizes or capacity. 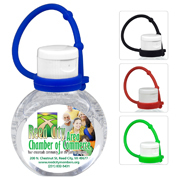 These bottles are filled with scented liquid sanitizers which meet FDA standards. 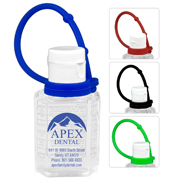 Printing of the brand name or logo can be done via spot color or 4 color process imprint. 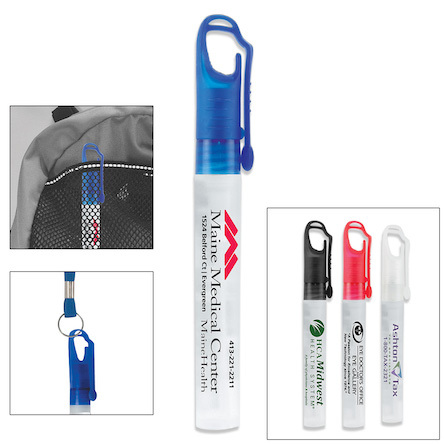 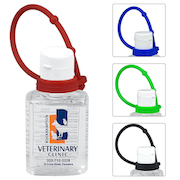 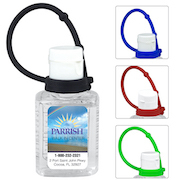 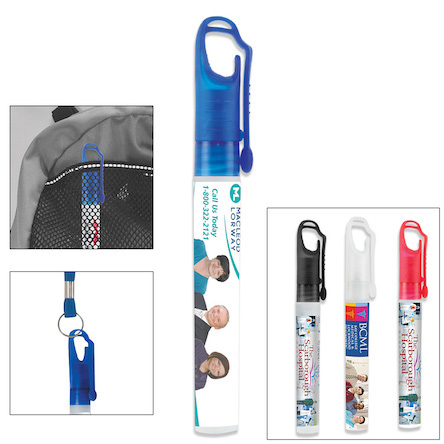 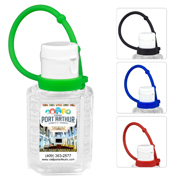 Some of our custom sanitizers come with carabiner clips for convenient attachment. 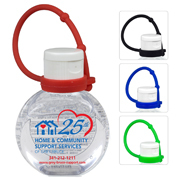 Innovation Line is proud of its many years in the business and works hard to protect their solid reputation by continuing to provide 100% customer satisfaction. 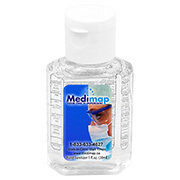 Know more about our products by contacting our sales experts.